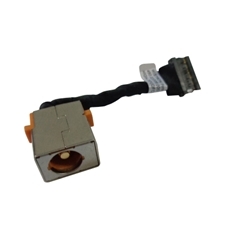 Description: New Acer laptop dc power jack with cable. This is for the models listed below that use a 135 watt adapter. Compatible Part #'s: 50.MQRN1.001, 450.02G08.0001. Acer Aspire V Nitro VN7-591, VN7-591G, VN7-791, VN7-791G.